Bert Holldobler and E. O. Wilson have written the definitive treatise in the appropriately named book, The Ants. 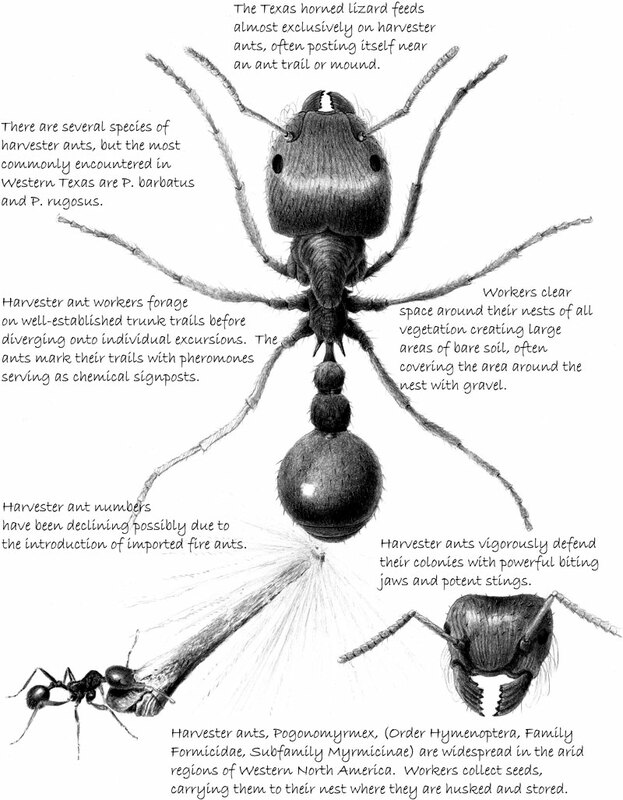 We read from these distinguished myrmecologists (scientists who study ants) that although the individual ant may seem insignificant, collectively they function as a super-organism. It has been estimated that 10-15 percent of all animal biomass in most terrestrial environments are ants. Ants aerate the soil more efficiently than earthworms and ecologically, function in niches as leading predators and scavengers of other insects and small invertebrates. 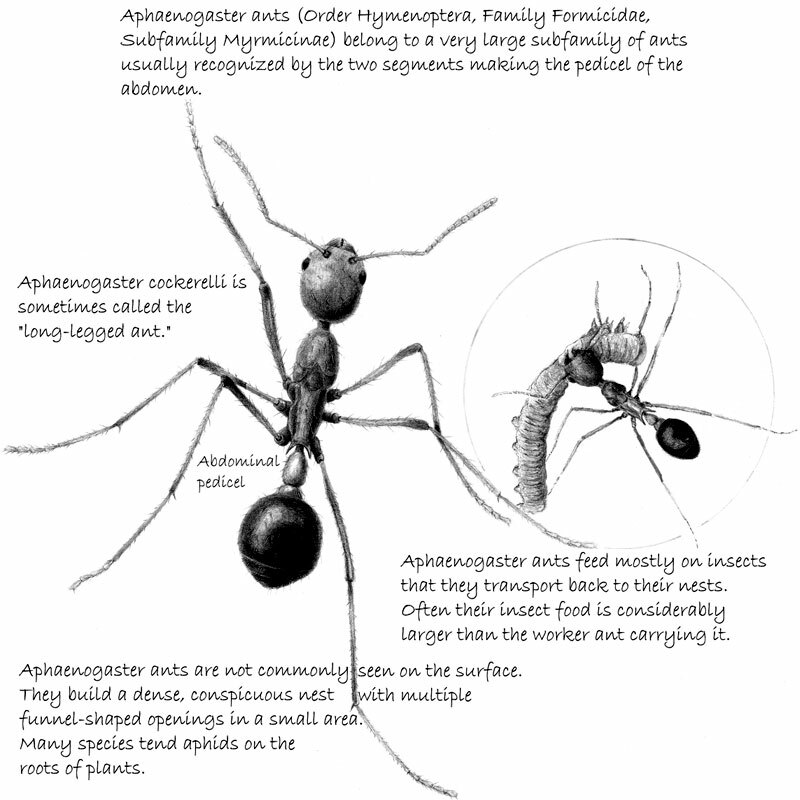 Within a colony, ants have a very complex chemical communication system through pheromones. Their well-organized caste system and division of labor place ants at the zenith of insect evolution. The study of ants can provide a wealth of knowledge of animal behavior and the development of altruism in society, yet ants are only occasionally noticed…even by scientists.